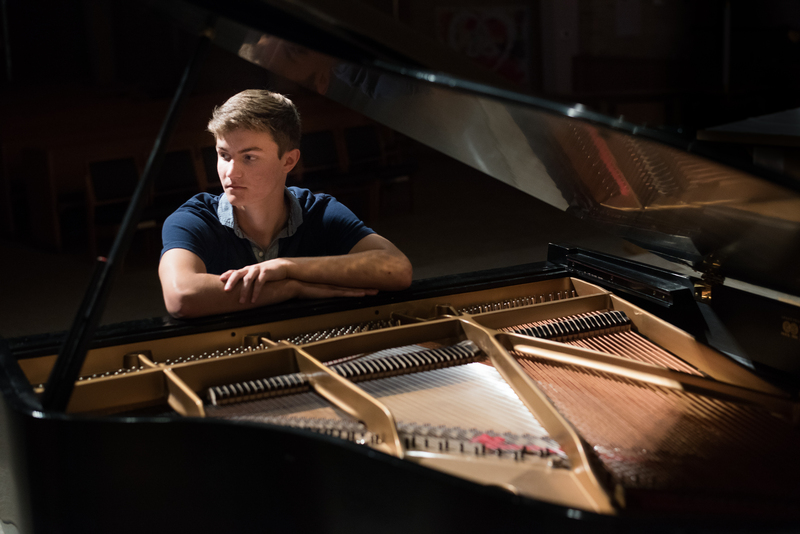 NINETEEN-YEAR-OLD Eric Banitt of Marquette may have amazed us local folks with his musical skills over the past several years, but according to him, he’s now just a regular guy banging away on the piano down at the University of Michigan. Nothing exceptional, he says. He’s modest, to say the least. He built a heckuva reputation in the Upper Peninsula. A prodigy on piano, a violinist, a trumpeter, a singer in choral groups. All that led to a full-ride musical scholarship to the University of Michigan this last fall. Two groups. A jazz combo, “Jury Duty,” and a rap/soul/pop group which, at this point, remains unnamed. But yes, he plays jazz, rap, soul, and pop. As we say, the young man is versatile with eclectic interests. And, oh yeah, he dabbles in classical music, too. Take a listen to his take on Rachmaninoff. He’s also in the men’s glee club at U of M, and he’s been working as an accompanist for vocalists. And he’s the assistant musical director of the student musical, “Legally Blonde.” All this, as a freshman. 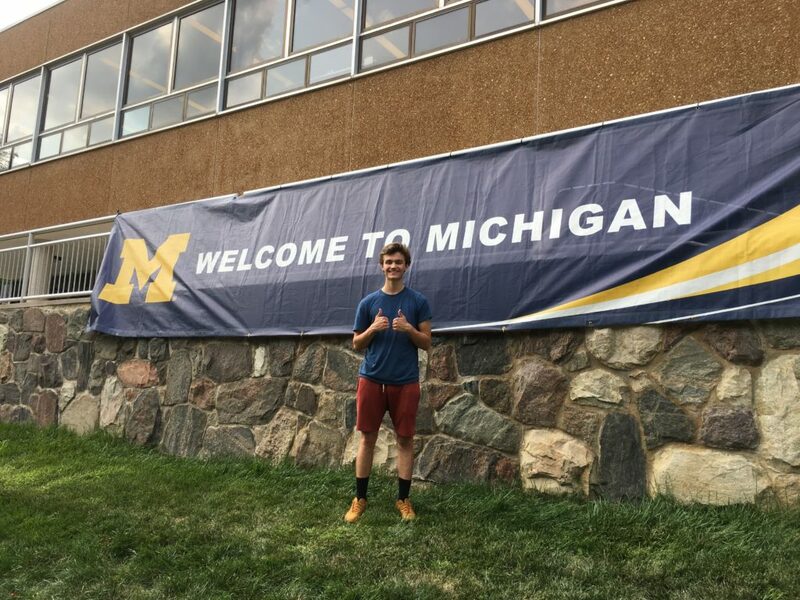 His career plans, once he finishes at Ann Arbor? “I’d like to do what I’m doing now but at a higher level,” he tells you, “and I’d like to get paid for it.” He laughs. Specifically, he mentions working in an orchestra for musicals. And playing in combos, and arranging and composing music, and eventually teaching. For now, though, he’ll just continue grinding away. The good news for us in the U.P? He’ll be returning this summer for three recitals in the Pine Mountain Music Festival as an “Upstart Artist” in late June. But it’s music that calls to him, that beckons him. He’ll go where it takes him, and for a 19-year-old with magic in his fingers, that could be anywhere in the world that treasures the beauty of music.